Ethical marketing is not an oxymoron. Respectful, soft-touch marketing not only feels better, but in light of today’s consumer behavior, it’s also more effective too. 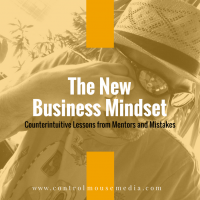 But it requires a mindset shift, and that we unlearn some of the “conventional wisdom” about marketing. Today’s writers are empowered in ways that were simply not possible in years past. 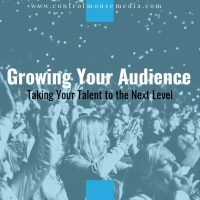 The writers who know how to take advantage of the new strategies and tools are reaching readers directly and charting new paths to success. 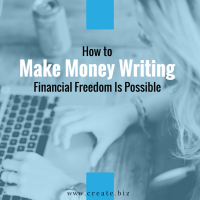 Here’s an overview of the strategies and skills you’ll need to work towards financial freedom as a writer.